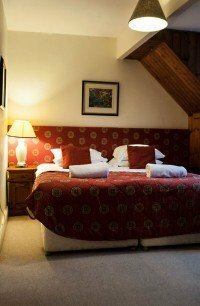 Cots are also available if pre booked at a cost of £10 per cot. 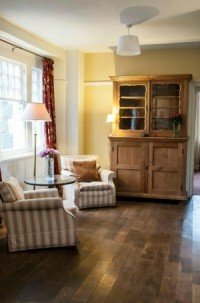 Breakfast can be provided for £10 per person and other catering can be provided if arranged prior to your stay. Please phone us for full details.